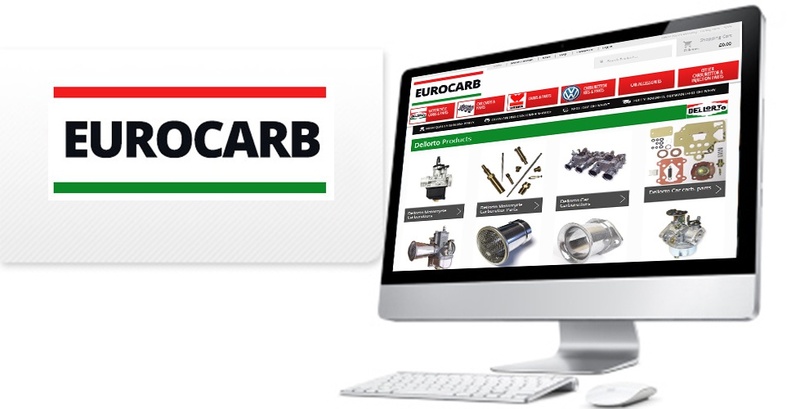 Eurocarb had a requirement for a new website featuring a fresh, modern, clean, professional look and feel to engage with their target audience “greasy mechanics”, including promoting key messages throughout with strong calls to action. They are specialists in selling carburettors and they are the European distributor for Dellorto products and sell Weber products too. 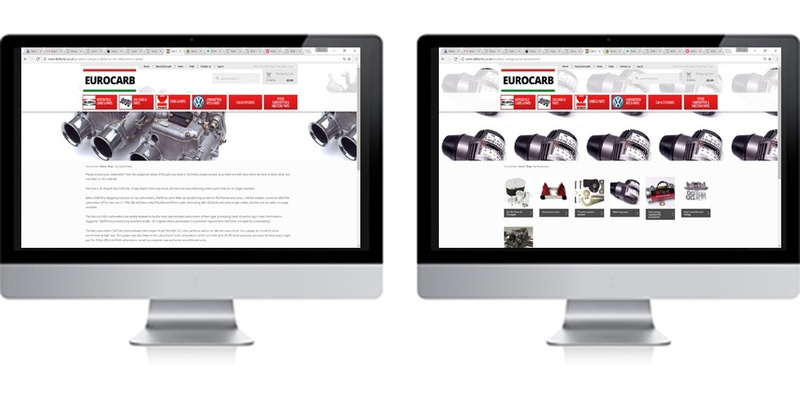 We worked with eurocarb to improve their online presence and their online conversions through improved product page layouts. We integrated Sage 50 to minimise administrative tasks, developed a Trade Customer area and stock control and eBay integration.